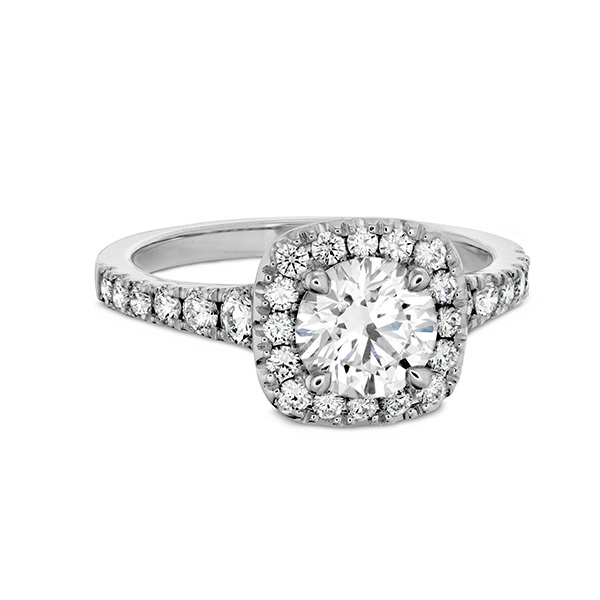 A display of love with this alluring 18k white gold ring can go a long way for your flourishing love. 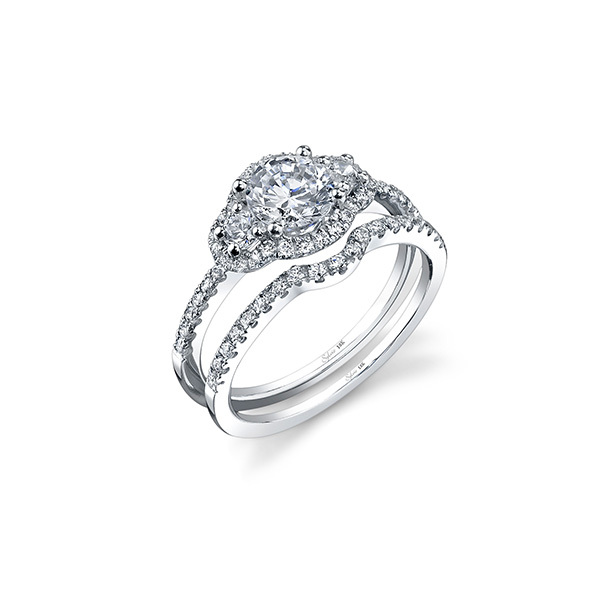 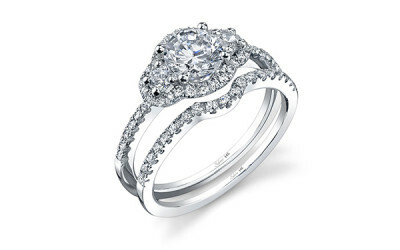 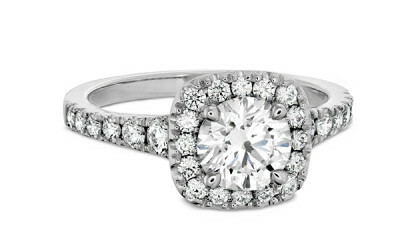 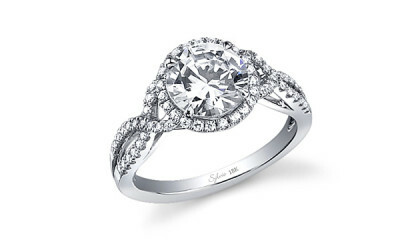 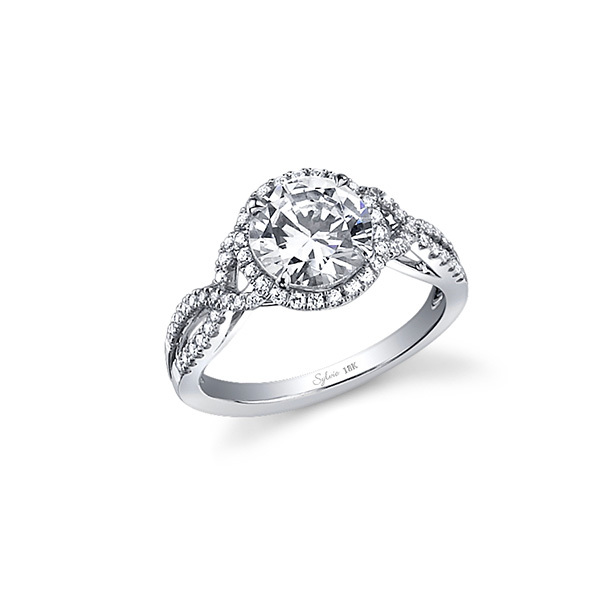 Raduiating such Vintage, Milgrain style, this engagement ring will definitely embody the majesty of your mutual love. 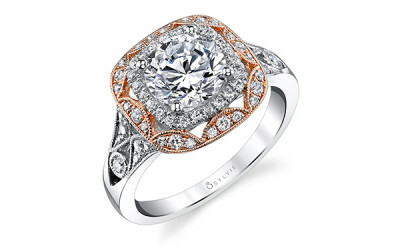 Going with this Sidestone ring willbring you the piece that shows and flatters well the appeal in your relationship. 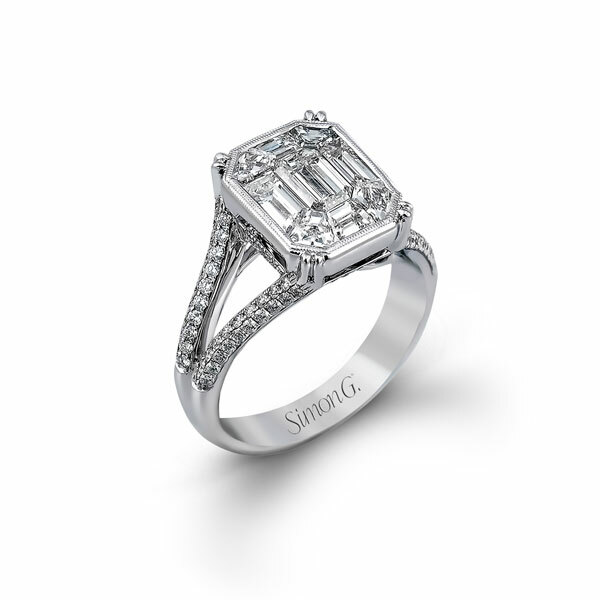 The center piece of this sophistication is a mesmerizing Mosaic stone that peaks it in glamour. 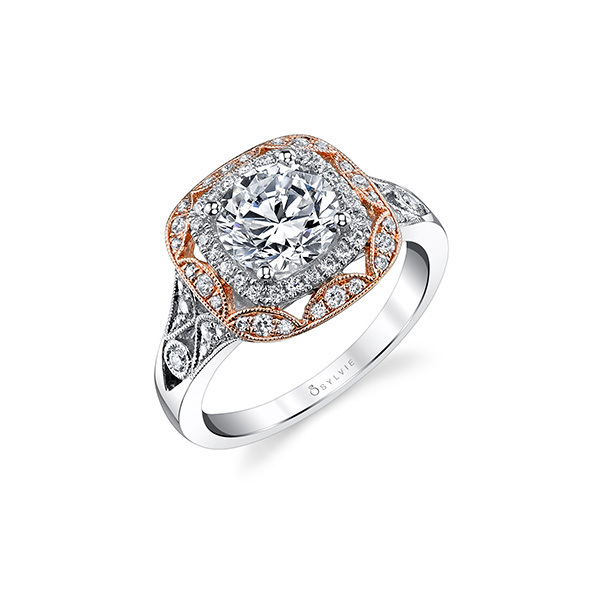 Set in Bezel, this center stone gives glimpses of tantalizing allure that makes the ring more alive.